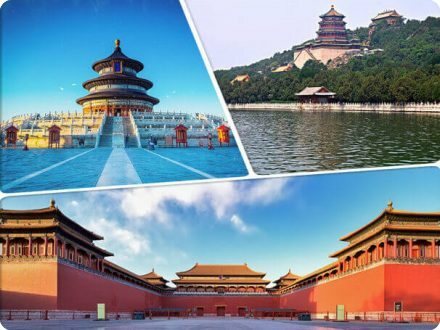 This full-day tour makes it possible to check them off your list in a day, providing a great overview of the city and its imperial history. 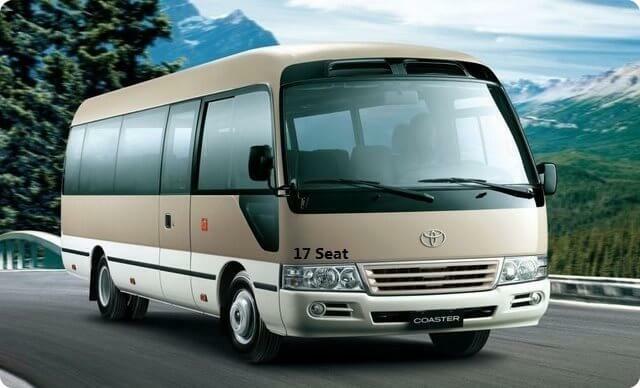 Coach transport with downtown Beijing hotel pickup and drop-off, plus entrance fees, and a Chinese set menu lunch included. 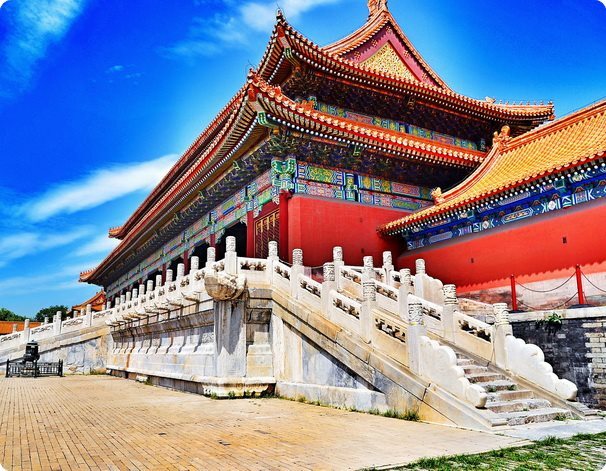 Pick-up travelers from hotel on departure time between 7:30am and 8:00am, This tour starts at Tian’anmen Square with its plentitude of monuments testifying to the communist, and more specifically, Mao’s influence on China’s modern history. 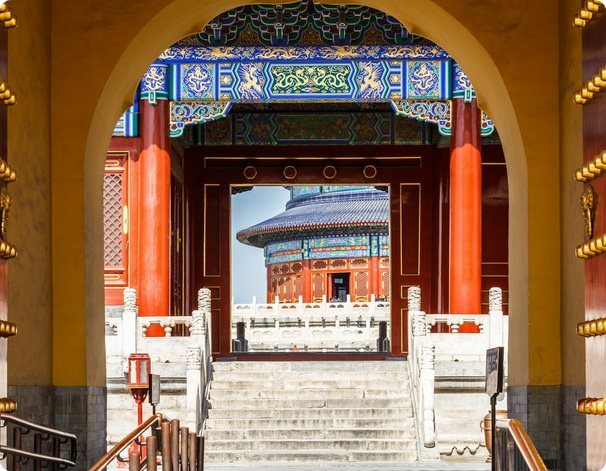 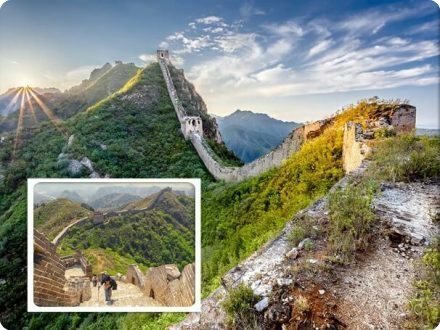 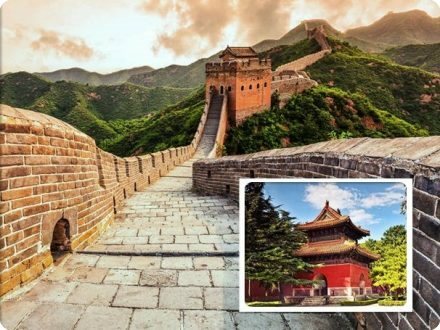 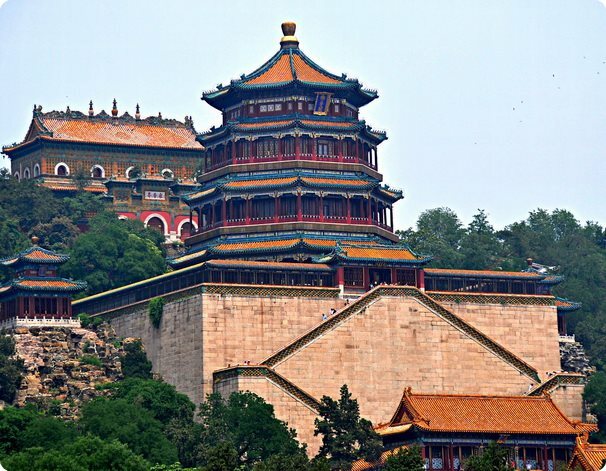 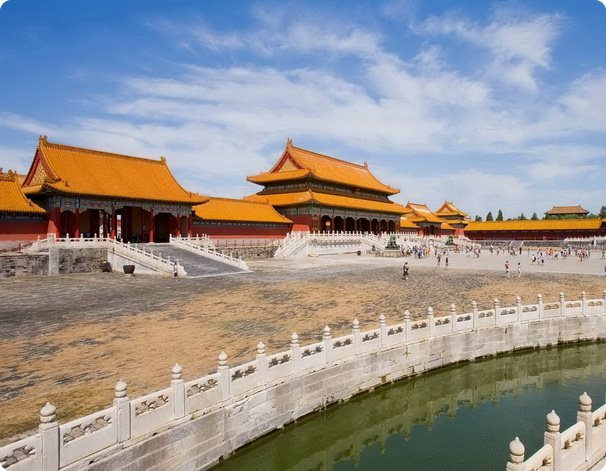 From there you will proceed to the Forbidden City, the largest and best-preserved ancient imperial palaces group with 500 years history in the world. 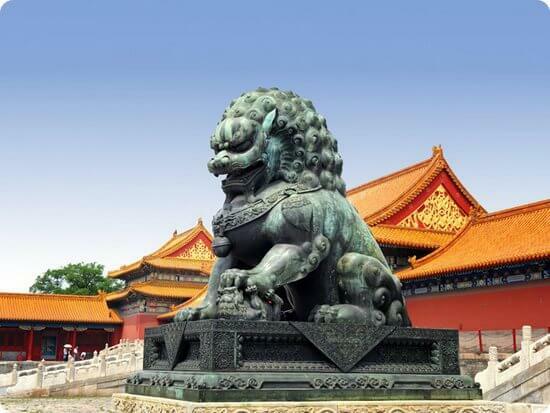 Visit the Forbidden City along the central axis from south to north for 2 hours. 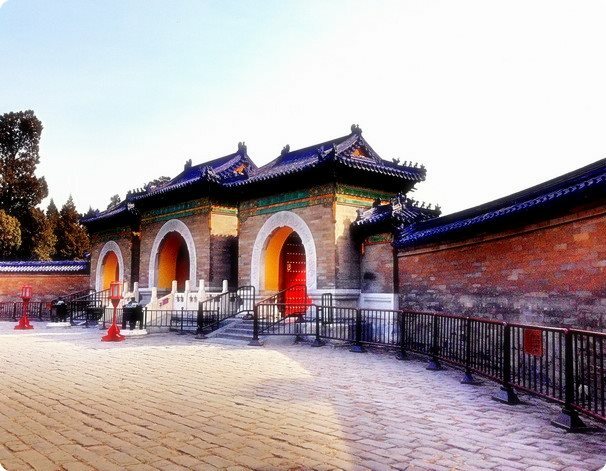 On the way to Temple of Heaven, you will have a chance to visit the Chinese traditional medicine culture. 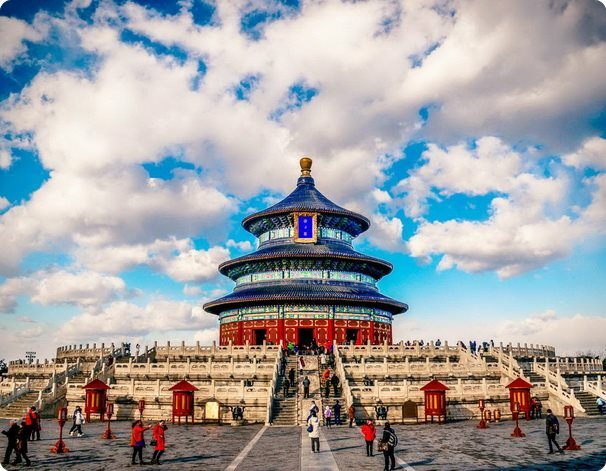 After having a short rest, we’ll visit the Temple of Heaven – the largest ancient imperial worship architecture group in the world where the ancient Emperors prayed for peace and harvest. 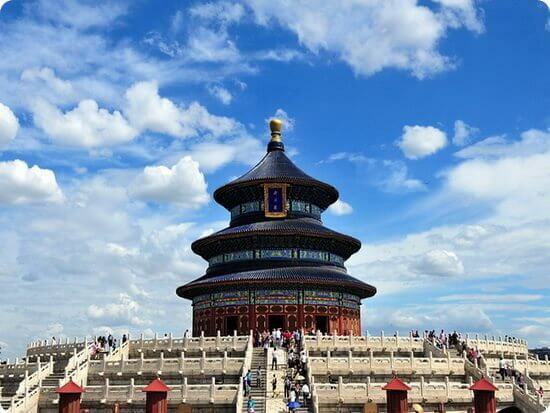 The visit to Temple of Heaven takes about 1 hour. 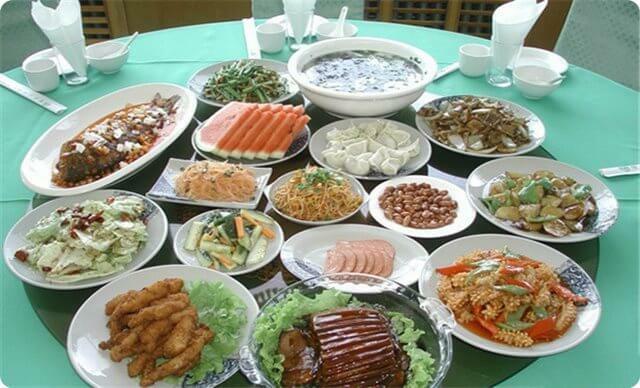 After Chinese lunch (40 minutes) in Restaurant, enjoy a short visit to a Pearl free Market not missed. 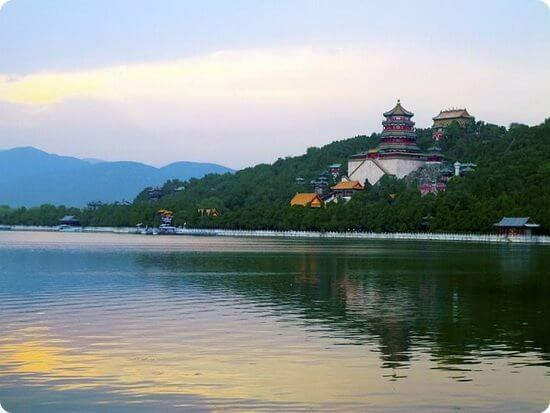 Driving (30 minutes) to Summer Palace, the largest and most beautiful Chinese imperial garden. 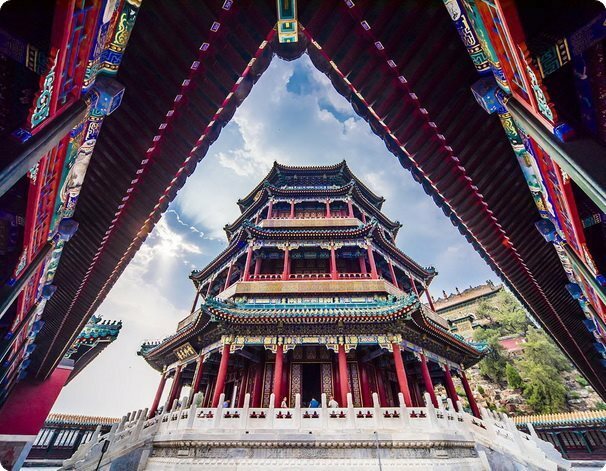 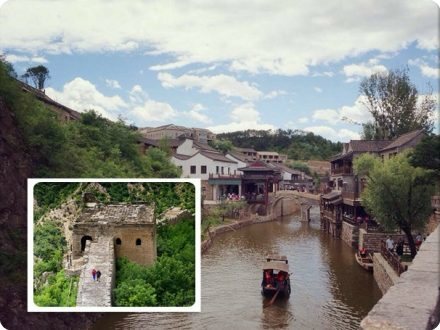 It is regarded as a museum of gardens in China. 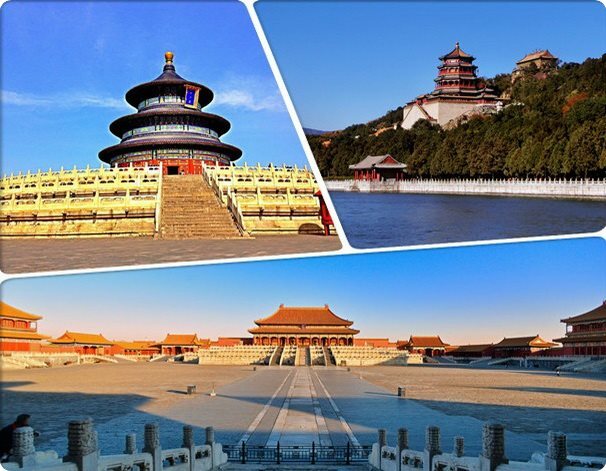 The visit takes about 1 hour and 20 minutes. 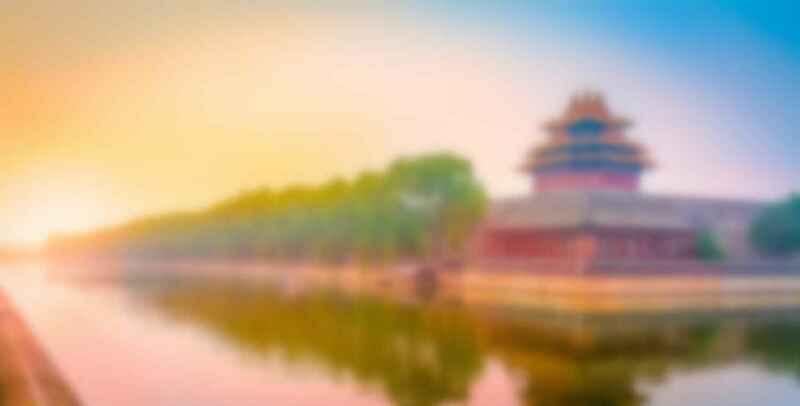 Transferred back to your hotels. 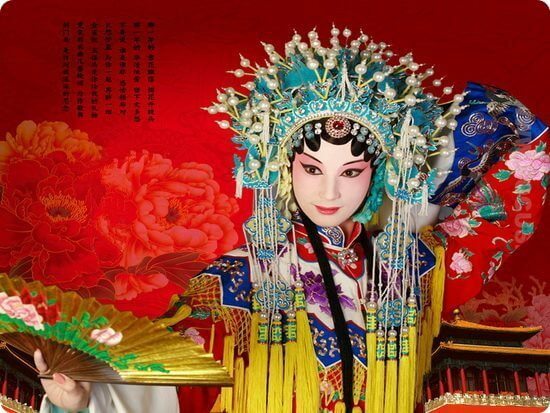 Peking opera or Beijing opera is a form of traditional Chinese theatre. 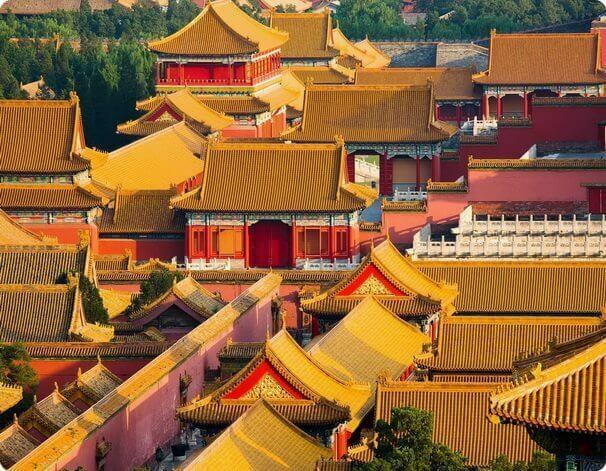 Was extremely popular in the Qing dynasty court and has come to be regarded as one of the cultural treasures of China….